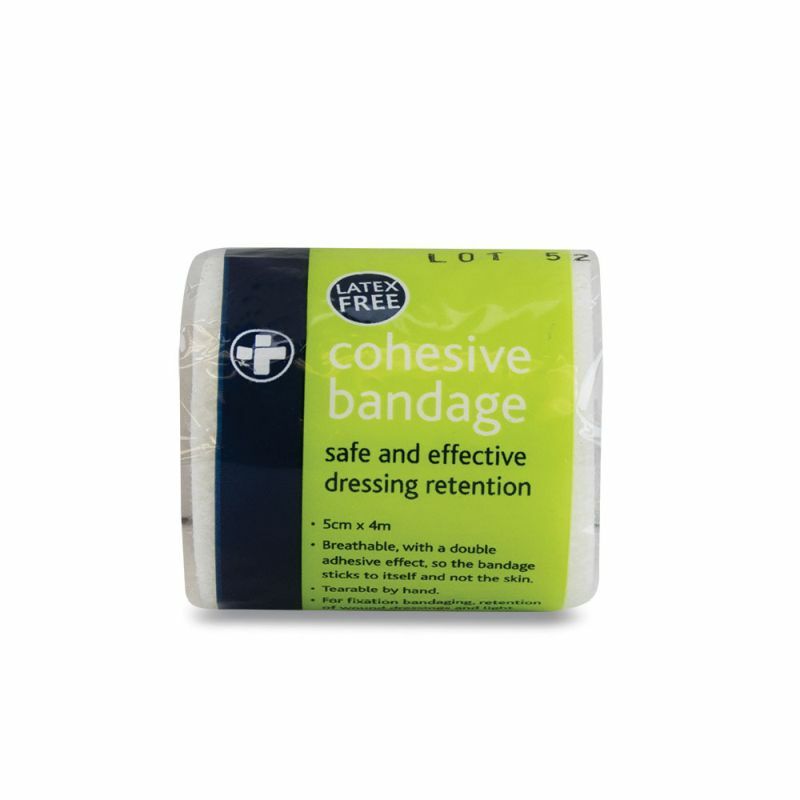 The Latex-Free Cohesive Bandages (Pack of 10) are made from a soft, lightweight material that easily conforms around the body. They provide optimal comfort and adequate support to limbs and joints for those who have been injured. Strong and secure, the bandages can easily conforms to limbs and joints, allowing freedom of movement for the injured person so that they can go about their everyday life. The bandages are easily unwound for controlled application and can be simply torn by hand, so you aren't left stuck if you don't have a pair of scissors. Accidents can happen when you're out and about, so having a multipurpose bandage is ideal for attending to any emergencies. The cohesive bandage sticks to itself when folded over, rather than adhering itself to skin or hair, making for no-fuss application. The Cohesive Bandages come in packs of 10 and are available in three different sizes depending on the needs of the user. Please refer to the table below to see the sizes we offer. 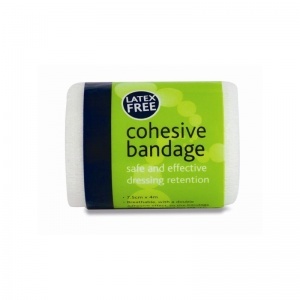 The Latex-Free Cohesive Bandages (Pack of 10) are usually dispatched via First Class Royal Mail and delivery should be within 1 to 3 working days.